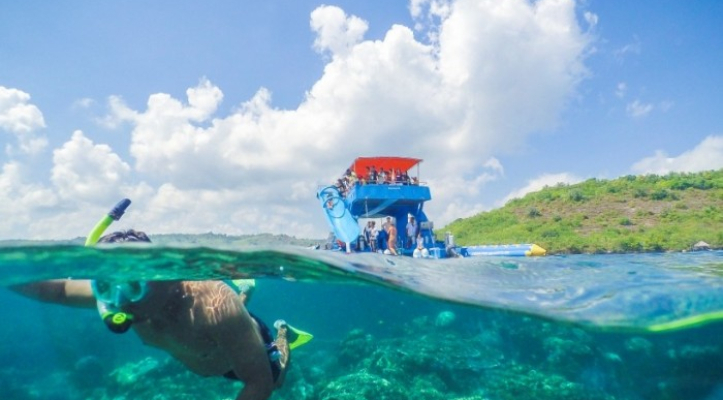 A day trip to Nusa Lembongan Island where you can escape with you and your friends and family. 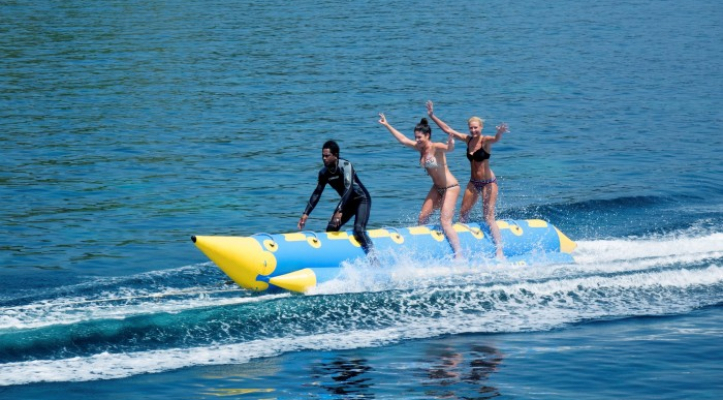 Starting out at Serangan Island, you will travel with our fast boat to our pontoon at the seafront where you can experience our exciting water sports like banana boat and Frenzy. After that, you will be taken to our beautiful beach club for a buffet lunch with pool access and canoe. 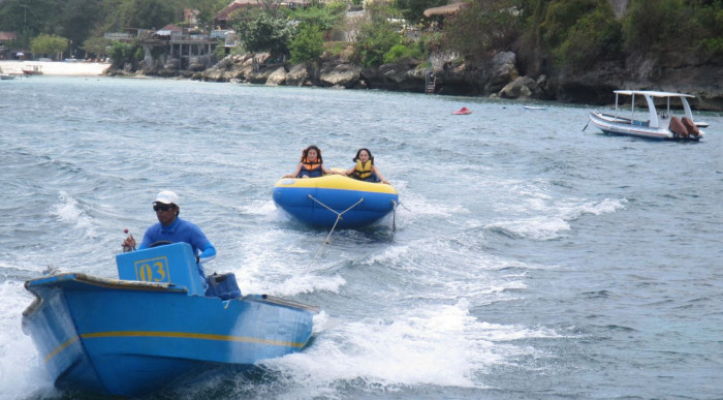 You can also experience our Island Tour which will take you to several attraction points in Nusa Lembongan Island.